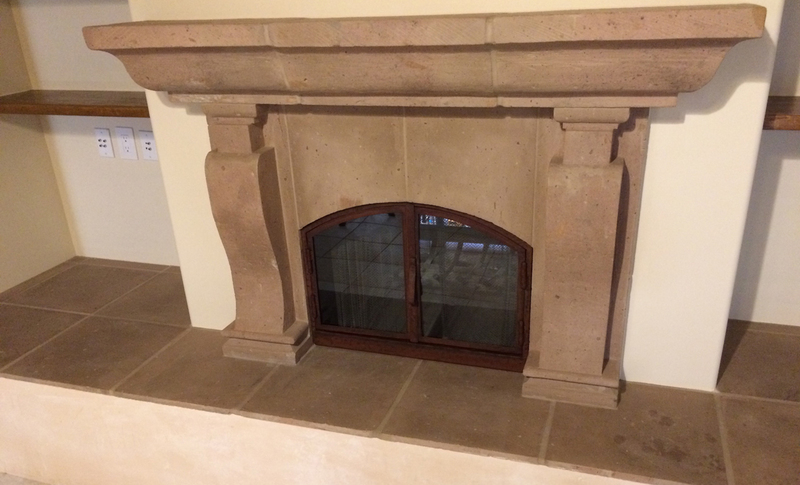 We specialize in custom kiva fireplace screens, glass fireplace doors, ironworks, and custom details for your home's interior and exterior. 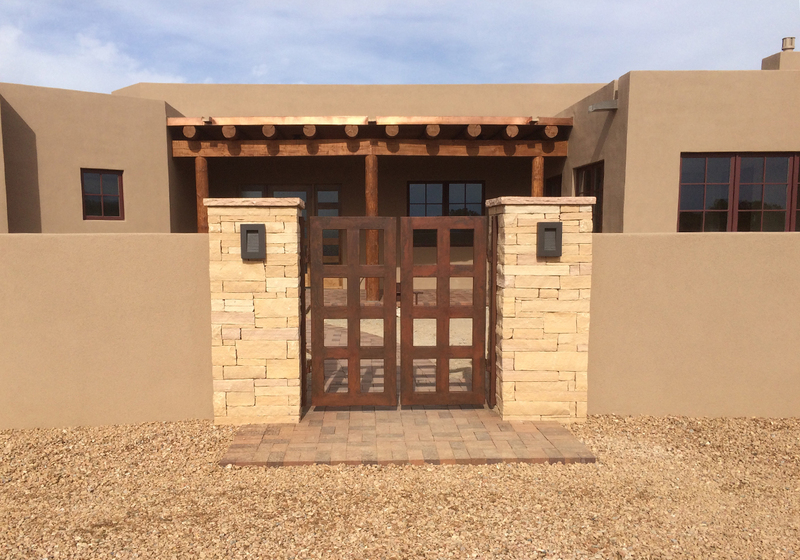 Enjoy our Southwest and contemporary designs, perfect for wall hangings or they can be incorporated into any of our doors, screens or custom iron work. In addition we offer rust patina finishes as well as any color or texture in powder coatings. All pieces can be finished in flat black, rusted, hammered, natural, or colored. 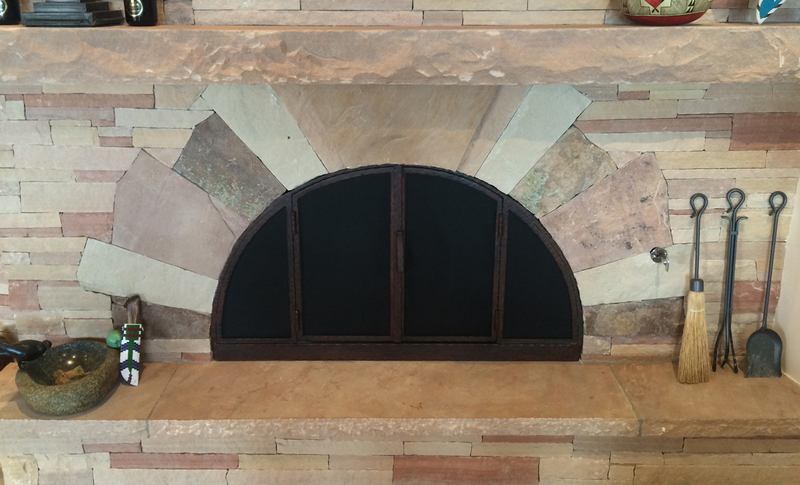 The Man of Steel specializes in Custom Kiva Fireplace Screens, Glass Fireplace Doors, Ironworks, and custom details for your homes interior and exterior. Whether you are an interior decorator, designer or home owner, The Man of Steel will work with you to create the hand-forged items you need for your hearth and home.